RomCon Reader Weekend in Sept—GIVEAWAYS! I'm delighted to be returning to the RomCon Reader Weekend festivities this year! RomCon is SO MUCH FUN, y'all. You will meet your favorite authors and find new ones to love, hang out with them and with readers who love the same books you do, play games that'll make your belly sore from laughing, buy books, get FREE books, have them signed by the authors, and go home with lots of great swag! I have only 6 seats left at my table on Saturday — yes, come chat with me (and get even more goodies!). 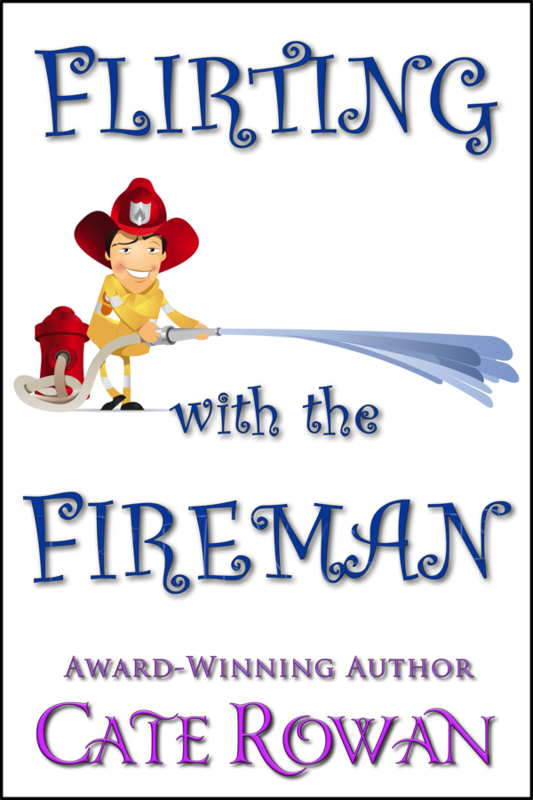 PrizesForReaders.com—vote like a stoat & enter to win! 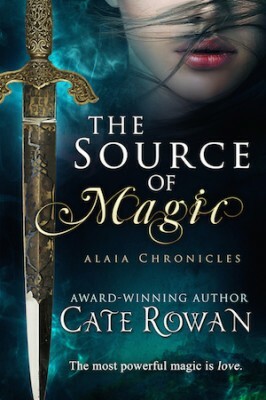 Pssst, check out PrizesForReaders.com — my fantasy romance THE SOURCE OF MAGIC is one of the books up for votes on best cover and blurb. Discover new-to-you fantasy romances, vote for your favorite and enter for a chance to win a $50 Amazon or B&N gift certificate! I woke up to a lovely announcement that my fantasy romance audiobook The Source of Magic has been chosen for today's Featured Book of the Moment Club at Venture Galleries. Wheeee, how fun is that? Thank you, Venture Galleries. NEW $0.99 Boxed Set ❤ ONCE UPON A FAIRY TALE ❤ Bestselling Authors, 11 Romances! Love fairytale romance? Grab this new $0.99 ebook from bestselling authors before it disappears with the wave of a magic wand! Wait, a collection of ELEVEN fairy-tale-inspired romances for just $0.99? Eleven New York Times, USA Today and Amazon Bestselling romance authors invite you to explore the world of Fairy Tales in exciting new ways! Experience the story of The Nightingale through a steampunk landscape and follow Rapunzel through science fiction adventures. Come along with the heroine who steps out her front door into the Fairy Tale Realm, and the modern woman whose life resembles a fairy tale – one involving a slipper. Find out just who that Big Bad Wolf was and why he was so interested in Red, and go behind the scenes to see what those Fairy Godmothers are up to while everyone is getting their Happily Ever After. 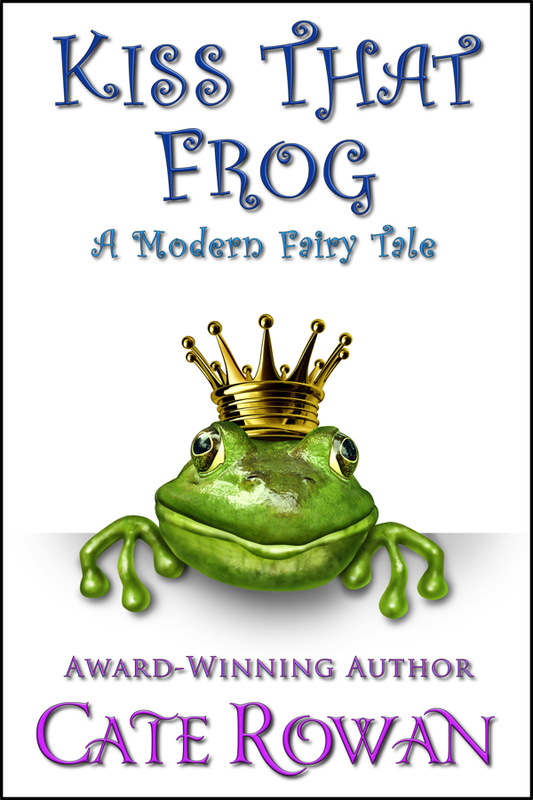 If you haven't bought my Kiss That Frog: A Modern Fairy Tale yet, it's in here waiting for you—plus you get ten more fairy tale romances as a bonus! Either way, grab this fantastic introduction to ten more wonderful authors. Whatever your flavor of Fairy Tale enjoyment, you're sure to find it here. BUY NOW before this limited-time box set is gone! Just for Fun: Colorado Wildlife Cuties! Need more cute in your day? Here are just a few of the amazing critters Colorado has to offer. I hope you have plenty of love and cuteness in your day today! This gorgeous creature greeted me as I drove down the mountain this morning. OMG, it's been soooo hard to keep this quiet! I'm delighted to be in DARKLY DREAMING, a spellbinding fantasy romance boxed set with four other award-winning and bestselling authors: Elizabeth Hunter, Grace Draven, Danielle Monsch and Kristen Painter. Yep, FIVE captivating full-length novels for $0.99! An incredible bargain—so even if you have my Kismet’s Kiss, grab all of the others for this mind-blowing price. The other delicious books in the set are The Scribe (Elizabeth Hunter), Master of Crows (Grace Draven), Stone Guardian (Danielle Monsch) and Heart of Fire (Kristen Painter). We have descendants of angels, black elf mercenaries, gargoyles, vengeful goddesses, and heretical mages all waiting to entertain you between these pages. So grab yourself a copy! Feared by a priesthood. Coveted by a god. Tempted by a slave. In Grace Draven’s MASTER OF CROWS, a renegade mage must battle a god for his soul and decide if his fate—and the fate of nations—is worth the life of the spy he has come to love. Experience sword, sorcery, and mythical beings as never before in STONE GUARDIAN, the first book of the Entwined Realms by Danielle Monsch. Larissa’s sheltered world is destroyed when she is targeted by Necromancers. With nowhere else to turn, Larissa forms an uneasy alliance with Terak, leader of the Gargoyles. Will Terak be Larissa’s salvation, or her downfall? Sometimes love is the most dangerous magic of all. In HEART OF FIRE by Kristen Painter, Jessalyne leaves a sheltered life to tame her dangerous magic by becoming apprentice to a powerful sorceress, but she’ll need the deadliest man in the realm to get her there safely. If they don’t kill each other first. 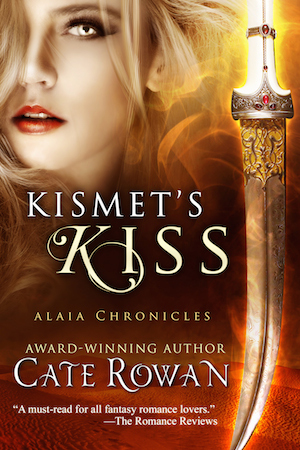 Be swept away in KISMET’S KISS by Cate Rowan. 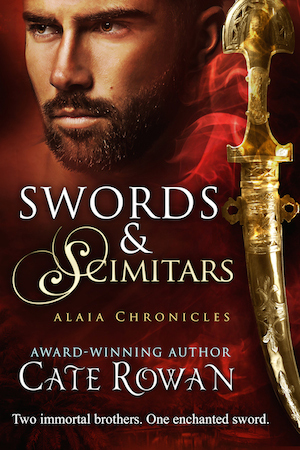 In the desert realm of Kad, a deadly epidemic strikes the palace of Sultan Kuramos. Only a mystical healer from an enemy land may have the skill to save his household. He never imagined that healer would be a woman. Hidden at the crossroads of the world, an ancient race battles to protect humanity, even as it dies from within. Ava comes to modern day Istanbul in THE SCRIBE, the first book in the Irin Chronicles by Elizabeth Hunter. 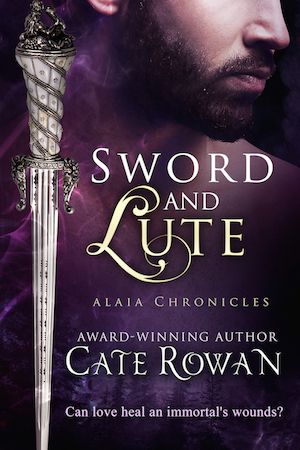 One woman searching for answers finds a reluctant guardian in a warrior whose magic is written on his skin. But does Ava have magic of her own? DARKLY DREAMING is an anthology of five full-length novels of fantasy romance. Pre-order it now for just $0.99! I've been wandering around my gorgeous adopted state and will have pics of its wonders up soon. Oh, and news about new releases. 🙂 Stay tuned!